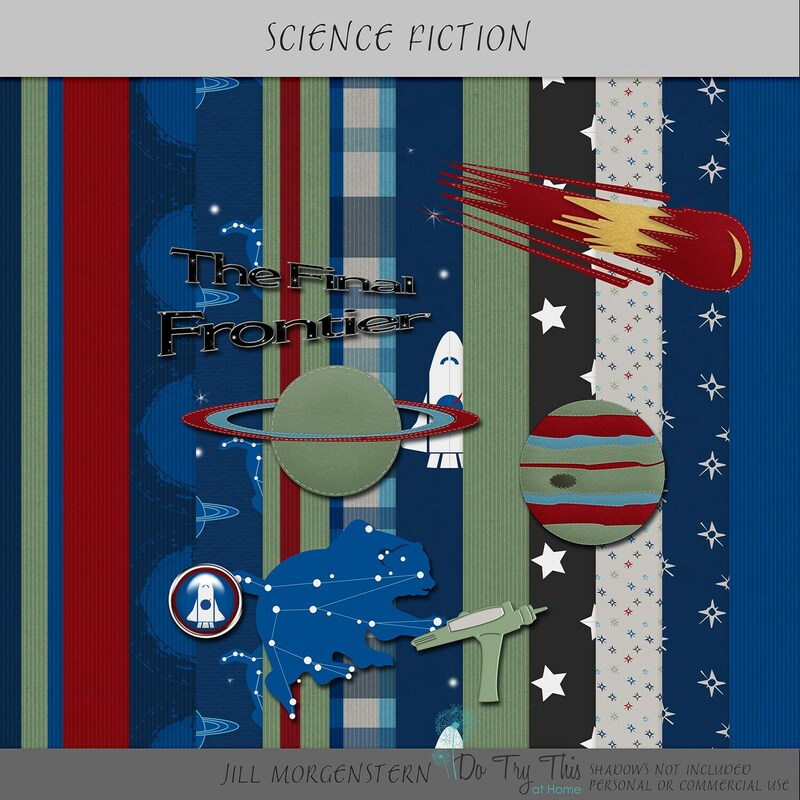 This listing is for 12 digital scrapbooking papers, six science fiction elements, and one piece of word art. Personal or commercial use is okay. Digital papers are 3600x3600 pixels at 300dpi, RGB color, saved as .jpg files. Elements are .png files. All shadows in the preview are for display purposes and are not included on the actual files. in your Digital Srapbook Software, for example Photoshop, Photoshop Elements, etc. Download link may expire 10 days after purchase. Please download from the link immediately. IMPORTANT: The image may vary slightly in appearance when printed. This is due to the paper quality, and/or the calibration of your printer. If you do not have a high resolution printer I recommend you have your work professionally printed. 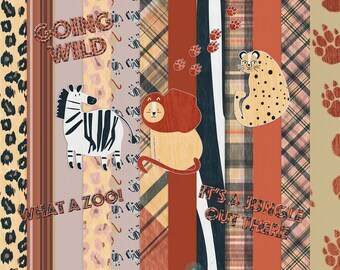 I loved this Shabbat Scrapbooking kit! I ordered it for my six-year-old daughter as a fun project for us to do together this weekend! Orders will not be processed until payments are received. Because of the digital nature of the items sold, there will be no refunds as a general rule. Thank you for understanding and please let me know if there is another way we can solve any problems!